Uses for General Purpose Solvent? 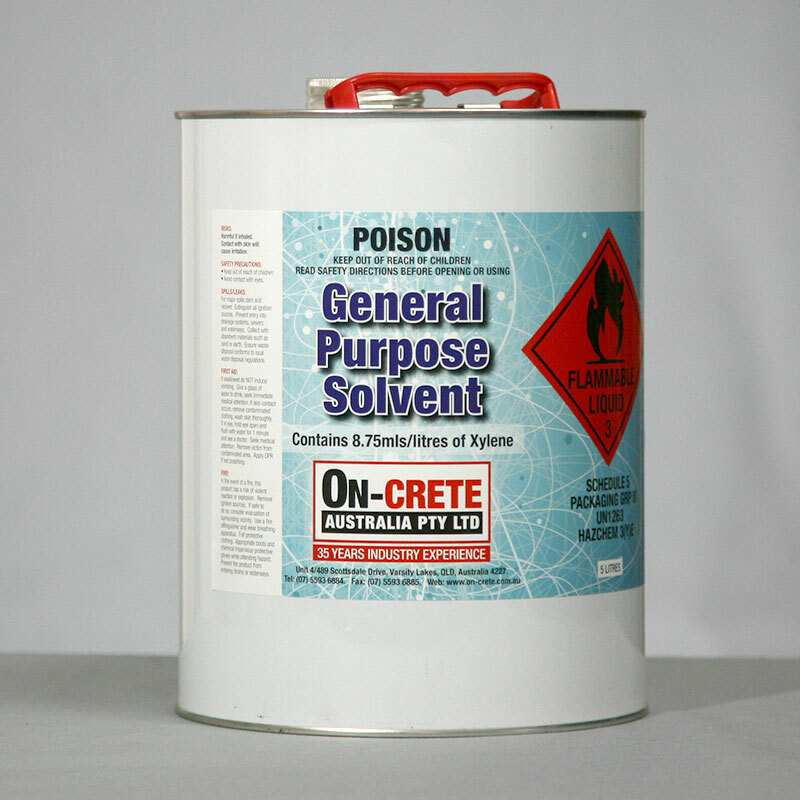 On-Crete's General Purpose Solvent is for cleaning up after using one of On-Crete's solvent based sealer or polyurethanes. It is also used as a diluent for acrylic solvent-based sealers.